Please join us on Friday, August 10th from 5 - 9 p.m. for Appreciation Night at the Whitehorse Rapids Fish Ladder. There'll be kids' activities, cake, refreshments and door prizes. 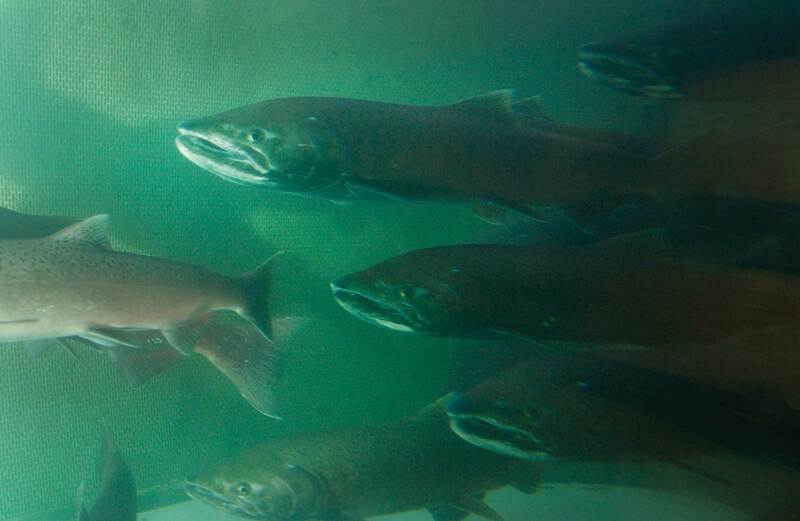 See the Chinook salmon travel through the ladder and learn about their incredible journey from the Bering Sea. The ladder is located at the end of Nsutlin Drive in the Riverdale subdivision.